Step 3 – Taking the Licensing Exam – Register with your state’s testing company to sit for your licensing exam. The examination company may be nationwide like PSI which covers Alabama, Arizona, and Utah, to name a few, or Prometric which tests in Massachusetts and Oregon. Or the exam may be state administered as in Minnesota. Most commonly, you are required to take two exams: Business/Law and Trades. 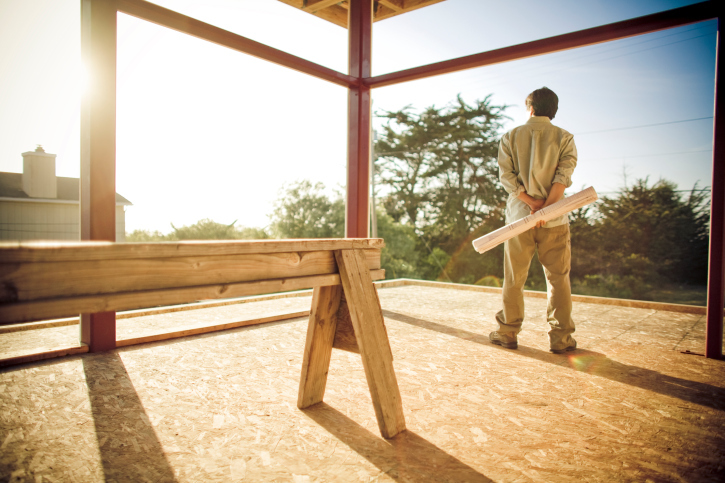 There are a few states such as Maryland that require only the Business and Law for their Remodeler’s License. Check with your state to verify their requirements and study accordingly.